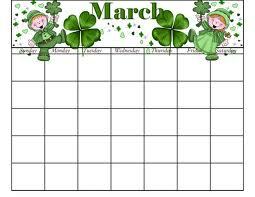 How we are going to say a particular day of a month in a year? Unlike in English, Chinese starts with 'year", "month", "day"，then "day of the week". Take today as an example, "March 27, 2013, Wed." is spoken as "2013 年3月27号, 星期三“; and it is written as "二〇一三年三月二十七日，星期三“.